Today's Friday Five 2.0 topic is Favorite Races. 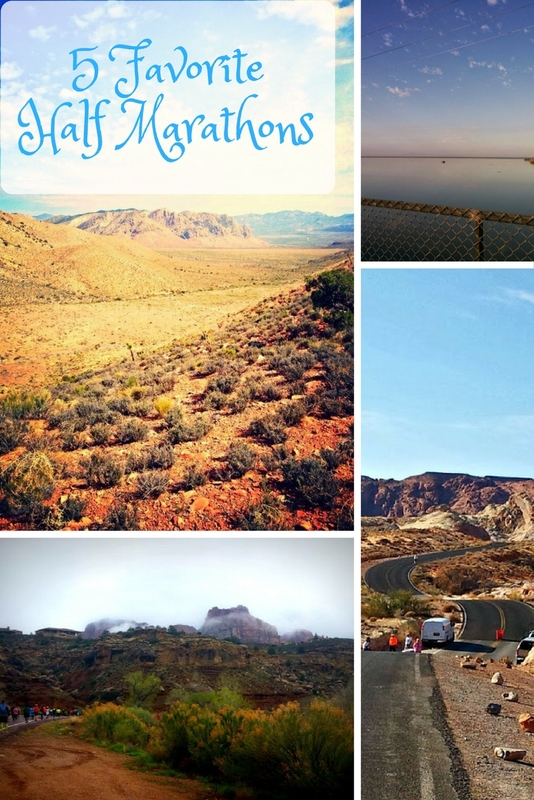 A blogging friend, Jennifer at the Fit Nana, visited Valley of Fire when she was in Vegas for BlogFest. Her post on IG reminded me of the half marathon I ran through that park back in 2013. It definitely ranks as one of my favorite races. Earth Day Half Marathon. St. Cloud, MN. April 2002. I was working at a running store at the time and was training for my first fall marathon in the fall. A group of runners from the running groups led by the store I was working at decided to run this half marathon, and I decided to join them. I can't remember how many of us there were, but we all carpooled together. St. Cloud is about an hour north of the Twin Cities, where we all lived. We got two hotel rooms - one of the guys and one for the girls. It was chilly the next morning at the start of the race. One of the girls had an spare long-sleeved running shirt that she let me borrow (though I don't think I ever saw her again to return it). 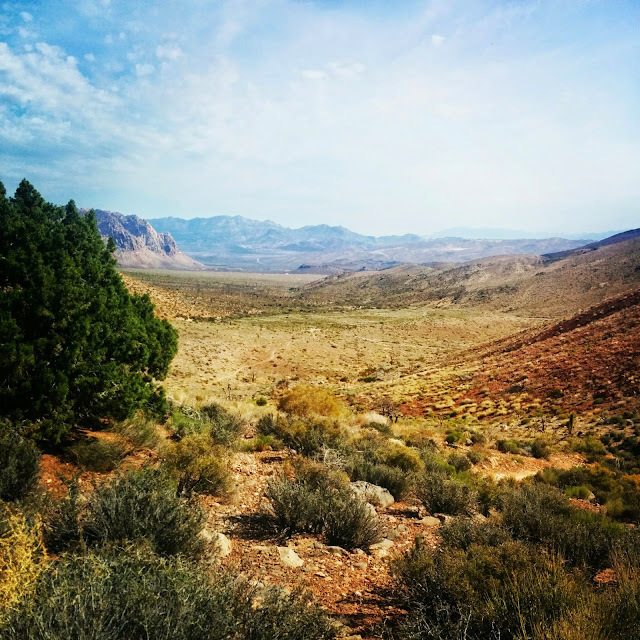 Valley of Fire Half Marathon. Las Vegas, NV. November 2013. 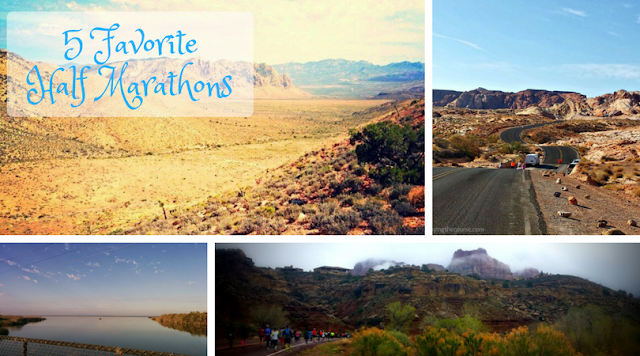 I was training for my 3rd full marathon, but first in a decade, when I won a free entry to Valley of Fire. 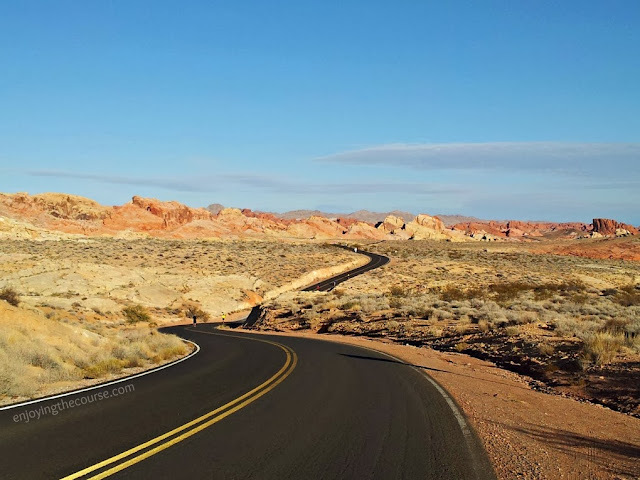 My parents had visited the previous month and we'd made the drive over to the Valley of Fire State Park, so I know how gorgeous this race would be. My knees had been bothering me leading up to the race, and I'd dropped down to the 10k distance. But, after seeing the shirt said HALF MARATHON across the back, I knew I had to switch back to the half distance. I was so glad I did! A 10k just wouldn't have been enough time for me out on this course. It was definitely challenging with a ton of hills, but the views and scenery were amazing! Trails of Fury. Las Vegas, NV. May 2014. This was my first trail race! And it was so gorgeous!! I ran this with my friend George and had a blast - despite feeling a bit injured by the end. We then spent a couple hours at the M resort pool before running a 5k in the evening. Not only was the scenery amazing during the half, we saw WILD HORSES! I'm not even a crazy horse person, but before moving to the West I had no idea that wild horses were a thing anymore. They were so far off in the distance, but it still made me all giddy that I was even able to glimpse them at all. Zion Half Marathon. 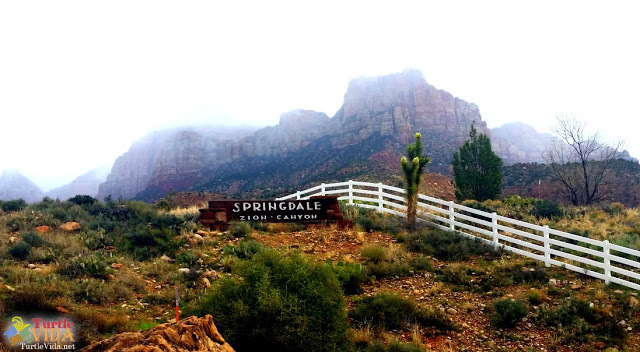 Springdale, UT. April 2016. Another race entry that I won on Facebook. :) There are a few things I would have done differently to prepare for this race, but the views were incredible! The hazy skies in the morning really made the colors pop. It was gorgeous, and I just had so much fun out on the course. Recycled Run. Las Vegas, NV. April 2016. It was chilly. It was rainy. There was a mad wind and some crazy hills, but this race was so much fun! 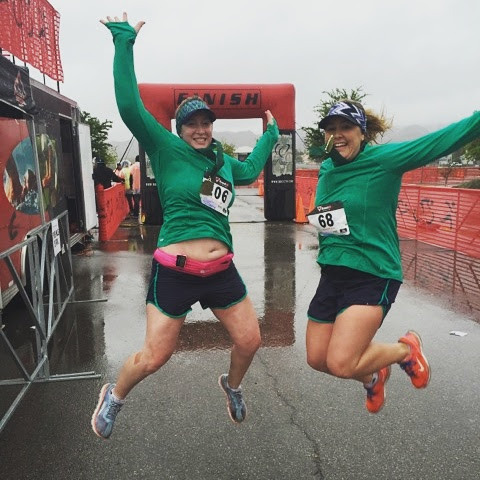 I had trained with my friend Janel for her first half marathon, and Mother Nature definitely helped to make it memorable. The course was an out-and-back within an out-and-back. Kind of unusual and mostly fun. If I hadn't been running with a friend running her first, it might not have made the list, but we seriously had a ton of fun out there that day. Deciding on which 5 races to include in this post was so HARD! I guess there is a reason why I love the half marathon distance, because all of the halfs I've run hold a special place in my heart. There is something to love about all of them. Do you have a favorite race that you've run? Or do you have have a hard time choosing a favorite? I'm linking up today with Running on Happy & Fairytales and Fitness for the Friday Five 2.0. Be sure to hop over to read all about everyone's favorite races. I have done the Las Vegas full marathon during rock n roll we s in November. Gotta say it wasn't my favorite bc of the course. I should have just stuck w the half so I could for up and down the strip instead. I definitely have difficulty deciding on a favorite. Each race is special. Those are some beautiful views in the races! Love it! It is so hard to pick favorites, but Glacier Half in MT wins for scenery (for me) for sure! I bet that Glacier was amazing! I've always wanted to spend some time there.